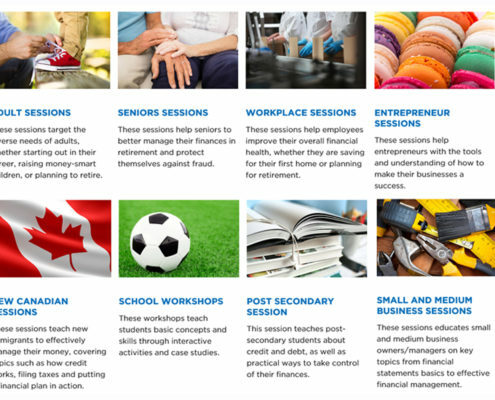 The CPA Canada Financial Literacy Program offers free workshops (delivered by approved CPA volunteers) for adults, entrepreneurs, children and new Canadians - with a mission “to deliver unbiased objective financial literacy education & information to improve the overall state of financial literacy in Canada”. Most business owners understand that assets vital to the success of the enterprise should be insured. Premises are routinely covered for fire and/or theft; vehicles used to make deliveries, insured; machinery needed for manufacturing, also insured. Given that these tangible assets are instrumental in the success of the business, it makes good business sense that the business is protected in the event of a loss. But what about key employees? Many business owners overlook the impact on their business should a key employee die unexpectedly. http://dytucofinancialservices.com/wp-content/uploads/2016/08/keyPerson1.jpg 200 602 admin http://dytucofinancialservices.com/wp-content/uploads/2016/10/Header-image-Medy-Different-Perspective-smaller.jpg admin2016-11-01 13:10:042016-11-04 18:16:29What is Key Person Insurance?